We had a big dream to transform a spent gravel pit (300 acres) into a green space that provides economic and recreational opportunities for our community. Our site features local food shopping, interpretive trails, heritage breed displays, programming and event spaces, picnic areas, gardens and more! Abbey Gardens is governed by a Board of Directors that meet monthly to evaluate the long-term strategic direction of the organization. David has retired from a long career in government and business. His background includes City Manager for Ottawa and Mississauga as well as Global Head of the Cities Centre of Excellence at KPMG. Mr. O’Brien has also been President and CEO of Toronto Hydro Corporation and Deputy Minister of Energy for the Province of Ontario. David was born and raised in Sudbury Ontario and after retiring has relocated to the Haliburton area as a full time resident. He sits on a number of Boards, both not for profit and publicly traded. John Patterson has enjoyed a long and successful career as both an entrepreneur and a community developer. John was a co-founder of the Chicago-based Kanbay Group of Companies which by the time he retired in 2004 had grown to employ 7000 employees worldwide. Prior to his years with Kanbay, Patterson was a full-time staff member of the Institute of Cultural Affairs for some 18 years, serving mainly in India, the UK and on the global oversight team of the ICA. As part of the ICA staff, John was asked to relocate to India in 1974 to work with the team that was launching the ICA’s extensive village development work. Thereafter he served in the UK and Chicago before returning to India in 1985 where he continued offering training and facilitation services until 1991. John subsequently moved to Hong Kong for 13 years where he worked to build up Kanbay, the IT services firm that he had co-founded. He established operations in Hong Kong, Singapore, Australia and Japan. In 2004, John and his family returned to Canada and established Abbey North in Haliburton Highlands where they host and lead small retreats and planning sessions for aspects of work they deem important in the world today. They support the work of both established charitable institutions and also several innovative organizations in which they are interested. John holds a bachelor’s degree in Philosophy from the University of Toronto, a degree from Queens University in Kingston, a Master’s degree from The University of Chicago, and also successfully completed a year of postgraduate studies at the University of St. Andrews (Scotland). 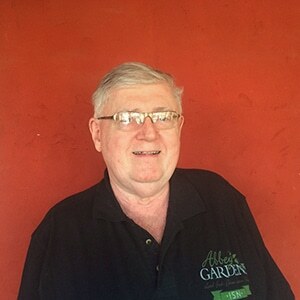 John is the founder of the Abbey Gardens Community Trust. Barbara H. Bolin is a respected community leader with an impressive track record as Past Dean of Fleming College’s Haliburton Campus. As a part of Fleming’s Senior Management team she was responsible for all Campus activities including staffing, development of Arts and Cultural programming as well as the vision, fundraising and project management for development and construction of a new campus. Barb has been a very active volunteer in her community, provincially and nationally. 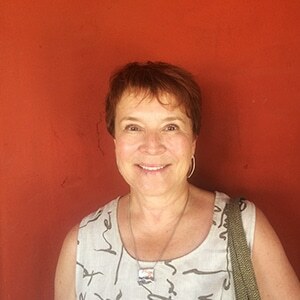 She is presently the Past Chair of an Industry Canada program – Community Futures Development Corporation. She has sat on many boards including the Ontario Crafts Council, the National College Arts Committee, The Ontario Trillium Foundation, Founding Chair and long term board member of: The Haliburton Sculpture Forest, The Arts Council ~ Haliburton Highlands, Haliburton Creative Business Incubator and Creative Economy Committee and a Ministry of Natural Resources Stewardship Council. Barb has traveled extensively and is sought after to speak to rural communities addressing issues of Economic Development and Creative Communities. In 2012 Barb was recognized for her work by receiving the Queen’s Diamond Jubilee medal. Curtis Eastmure is an experienced business owner, financial advisor and respected community leader. Curtis holds an Honours B. Sc. in Psychology from the University of Toronto. For 14 years Curtis operated Maple Sands Resort as Innkeeper and Partner. In 1993 he left the Resort Business for a career in Financial Services. Curtis is currently an Advisor with Sun Life Financial and a partner with the Benefits Coach. He specializes in Group Insurance for small business, providing personal risk products and provides advice to individuals who operate their own businesses. For many years Curtis has been involved as a volunteer with numerous Not for Profit and Charitable Organizations in Haliburton Country. He was Vice-Chair and Treasurer of SIRCH and is the Chair of the Haliburton Highlands Performing Arts Society and Past President of the Highlands Little Theatre. In the past Curtis has been a Board Member with the Haliburton Chamber of Commerce, the Haliburton Nordic Trails Association, the Resorts Ontario Board of Directors and the Ontario Camping Association. Curtis has, as well, sat on numerous sub-committees with various local organizations such as YMCA Camp Wanakita, St. George’s Anglican Church, St. Peter’s Anglican Church and the Haliburton Figure Skating Club. Marianne Fenninger’s work ethic was developed as part of her upbringing. Born in Windsor, she was the third eldest in a family of ten. Her exposure to commerce came early as her entrepreneurial grandfather who, despite the many perils of his era, immigrated to Canada from Italy to start a very successful marble, terrazzo and construction company. Marianne became a Registered Nurse in Windsor. After meeting her husband, Lou, she moved to Newmarket, ON where they started a custom wood furniture shop. That opened the doors to a retail art gallery, a picture frame molding company and a wholesale art and framing operation, called Art Source which they owned and operated with 15 employees for over 30 years. Now residing in Eagle Lake ( where she and Lou and their four girls vacationed near Sir Sam’s ski area for 26 years prior) Lou has designed and is building a Netzero home. 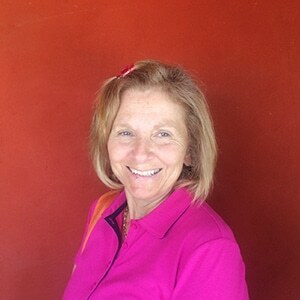 Marianne brings expertise in the retail and wholesale to Abbey Gardens. Being a small business owner has given her tremendous experience to call upon in the many facets of sustainable retail and wholesale avenues that Abbey Gardens may venture. Janis made Kennisis Lake her permanent residence in 2010, after 35 years of commuting. Graduated from York University with a desire to teach outdoor education, however a surplus of teacher in the late 70’s, nixed those plans. 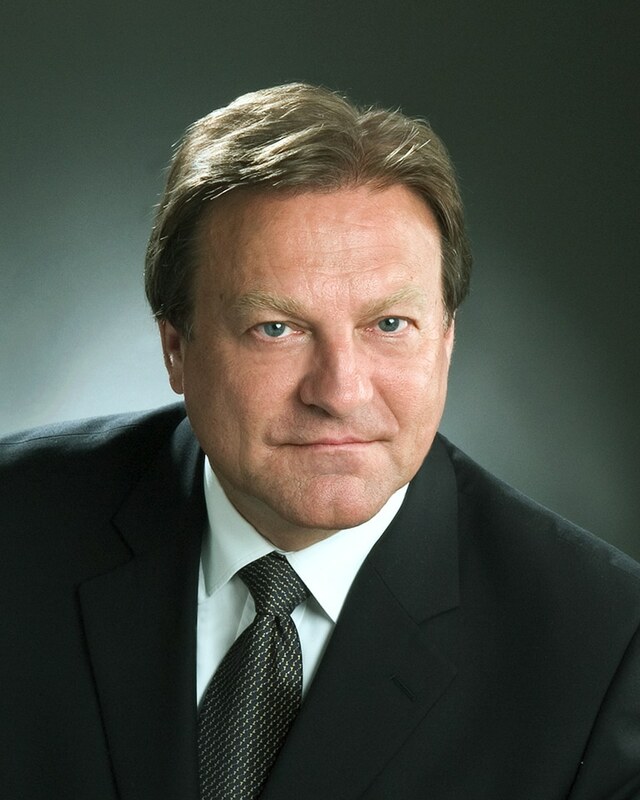 Currently is President of Parker, Pad & Printing Ltd., which has offices in Haliburton & Markham. As a huge supporter of the Haliburton Highlands, Janis brings energy and experience to the Abbey Gardens table. Hoping to help further Abbey Gardens’ goals in Haliburton County. Terry is married with 4 daughters, 8 grandchildren and 1 great grandchild. He was an MP in the 1970’s, an MPP in the 1980’s and a judge on the Ontario Superior Court for 22 years, on the Supreme Court of the Northwest Territories for 17 years and the Nunavut Court of Justice for 5 years. 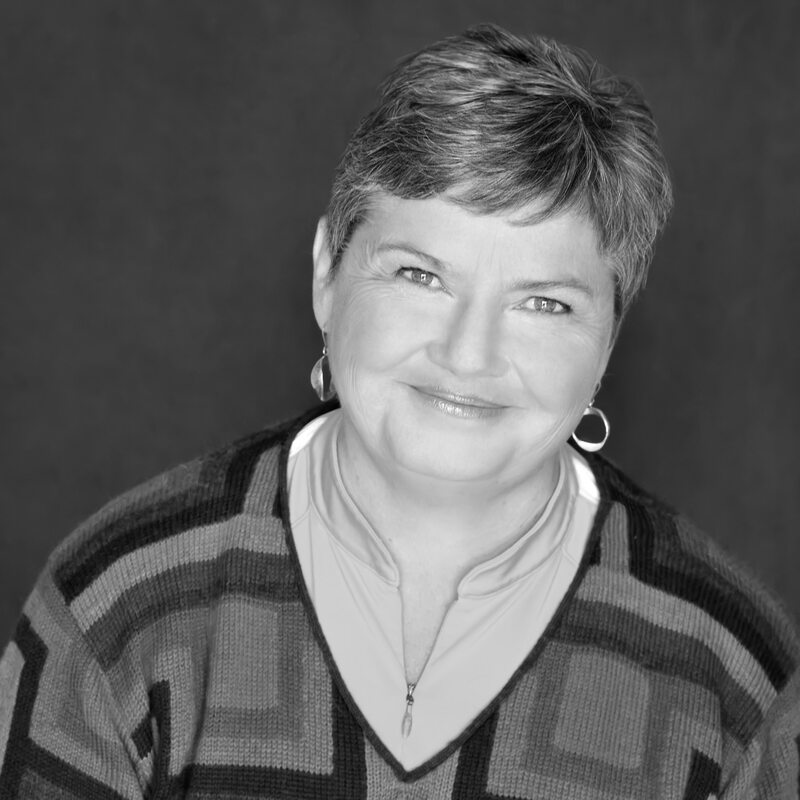 Christine Sharp has over 25 years in the Advertising / Marketing /Communications field with a specialty in developing and managing National programs across a broad spectrum of media platforms and environments. 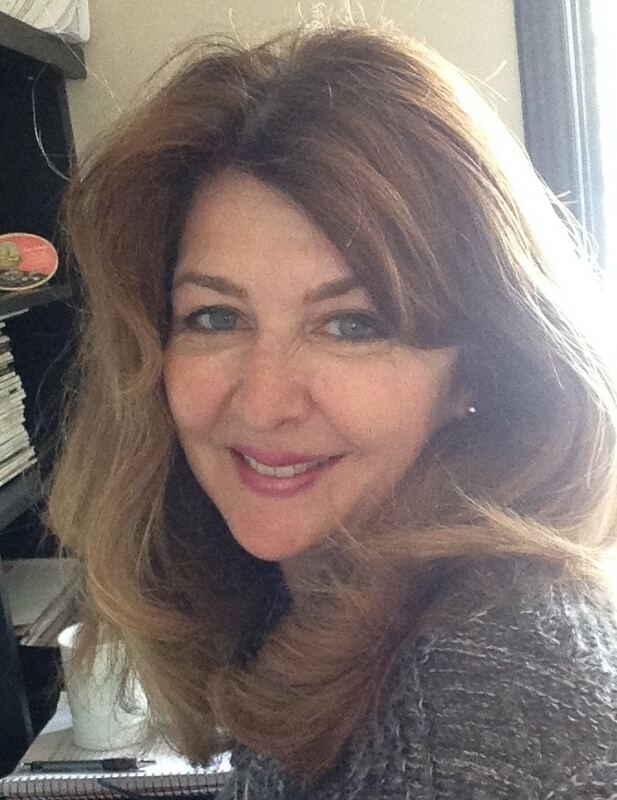 Her knowledge of broadcast, print, digital and mobile media has been fostered through her work with companies such as BellGlobemedia (TSN, Discovery, CTV, The Globe and Mail, Bell and Sympatico), TC Media, MacLaren McCann, CBC English broadcast and online, Metro News, CanWest, and Reader’s Digest Media. Christine has years of expertise in marketing activation programs that include print, online, mobile, broadcast, in-store and event components. As Director of Convergence for BellGlobemedia she was instrumental in developing custom programs such as “The Road to Excellence” for General Motors Cadillac brand – Gold winner at the Canadian Marketing Awards, as well as “Balance” a health and wellness initiative in conjunction with Canadian Living Magazine for Johnson & Johnson Inc. Other successful marketing programs include the “Princess Diana’s Dresses” exhibit for the Princess Diana Charitable Foundation, “Conan in Toronto” for the Toront03 Alliance, Wendy’s ‘Kick for a Million’ with MacLaren McCann and Debbie Travis’ “Community Heroes” for CBC and Reader’s Digest. Accomplished in developing and managing multiple partners with multiple mandates, Christine is well respected across the industry with a proven track record of exceeding objectives. Her leadership and business development skills have contributed to numerous successful initiatives within the public and private sector. Christine holds a degree in international marketing, and is a member of Canadian Women in Communications and The Canadian Marketing Association. She currently runs C# consulting services – developing marketing plans, media negotiations and content solutions for various clients including TC Media, Star Content Studios (a division of Star Media Group), Juice Mobile and TVO.